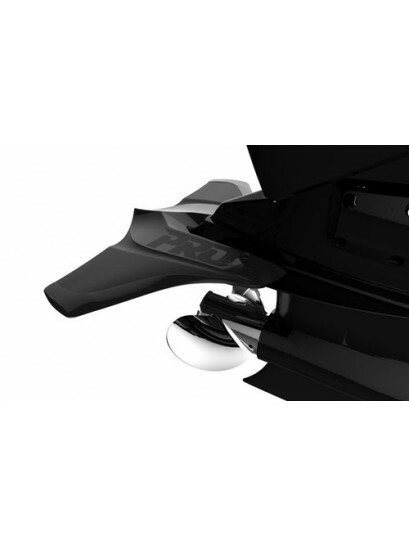 Stingray Hydrofoils are designed to help your boat reach its pane faster and provide increased stability to your boat. Additionally the installation of a hydrofoil aids in fuel efficiency and engine performance limiting the effcts of drag and engine dip. 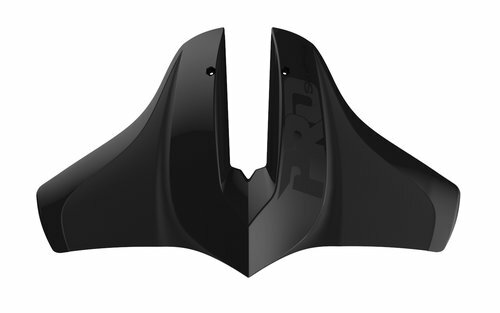 The StingRay PRO Stealth 2 is the worldïs first and only dual angle of attack hydrofoil. 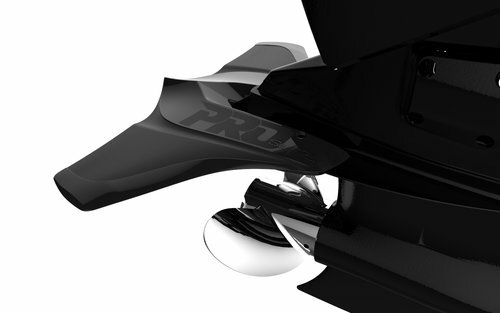 This feature alone allows boaters to experience optimal performance at all throttle ranges. 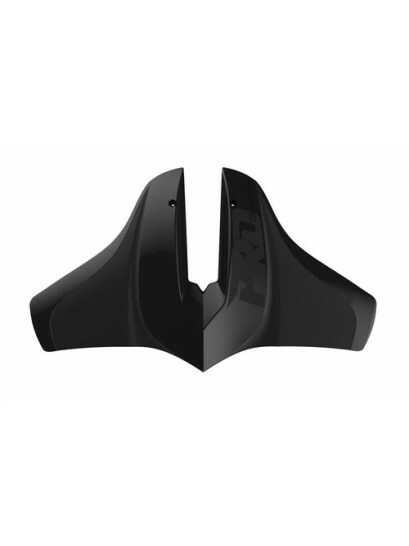 At lower speeds, the hydrofoil utilizes its inner angle, while at higher throttle ranges the PRO 2 uses its wing tips to maintain consistent, impressive performance . The combination of the Stealth 2's unique design, no-drill attachment, and Fast-Finish material results in the best top-end speed and fuel efficiency in the industry! For boaters looking to get on plane in half the time, reduce bow rise, eliminate chinewalking, stop porpoising and cavitation, while at the same time add true stabilisation and increase fuel efficiency, the StingRay Stealth 2 is the product of choice! Suitable for motors from 40p to 300hp.